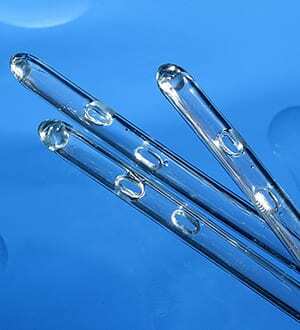 Straight Catheters from UTI Medical of OhioUTI Medical, Inc. Intermittent Straight Catheters are flexible with a straight rounded tip which has an opening on one side of the catheter tube. They are designed to drain urine from the bladder for individuals with neurogenic bladder or other condition in which the bladder does not function properly. Intermittent straight catheters can be used with either male or female patients. Straight catheters come in a wide variety of sizes and materials (latex, silicone, red rubber, and antibacterial). These catheters require manual lubrication prior to insertion. Catheters are not one size fits all. We will work to fit each patient with a catheter system best suited for their individual needs. We carry all the top brands. We will provide you with products that are critical in eliminating the opportunity for infection. Contact UTI Medical today for a personal consultation and to purchase your straight catheters.